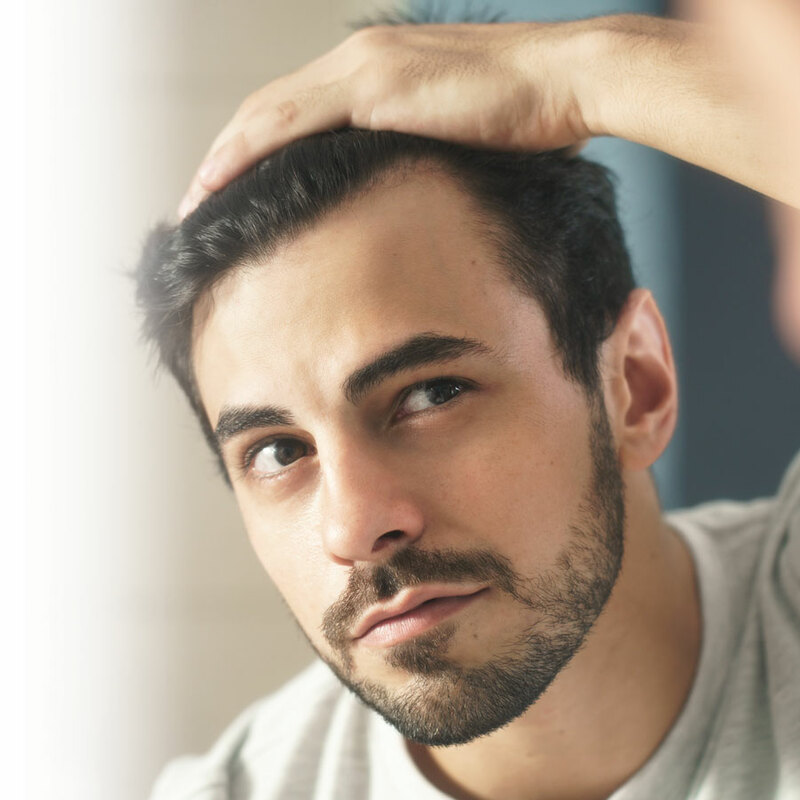 Stress, pollution, hormonal changes, poor diet, the wrong hair products… there are lots of reasons why your hair gets greasy and lifeless just hours after washing it! Here’s a plan to fix this problem. Sebum. Your sebaceous glands secrete this natural oil that’s essential for protecting your scalp and making your hair supple and shiny. When it’s overproduced, your hair gets greasy and dandruff appears. So, what should you do? When you have greasy hair, it’s best to use a mild shampoo with a neutral pH or one designed to eliminate excess sebum. Alternate your usual shampoo with an anti-dandruff product (even if you don’t have dandruff!). This type of formula often contains ingredients that are drying. Conversely, avoid using shampoos with rich or conditioning ingredients. Avoid silicone-based formulas that drench hair fibres. A small reminder: using too much shampoo can actually make your hair greasy! For long hair, an amount the size of a quarter is enough. 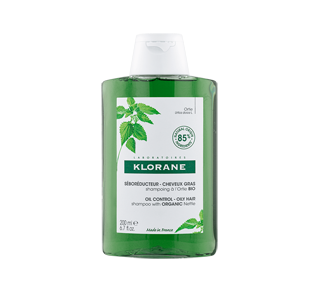 With its ultra-gentle, detangling, volume-enhancing cleansing base, formulated to avoid all possibility of a rebound effect, Klorane Seboregulating treatment shampoo with nettle extract progressively regularizes sebum secretion, allowing you to wash your hair less frequently. 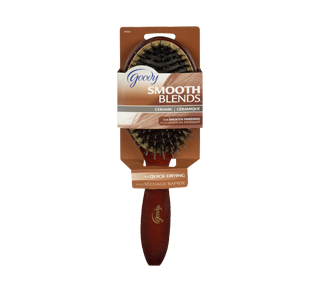 It leaves hair feeling silky, supple and bouncy. 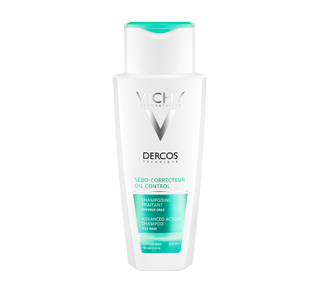 For men and women of all ages who want to purify their scalp and delay the development of oily hair. 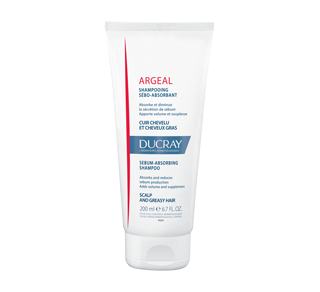 Follow-up care: Argeal treatment shampoo, for daily use. The more you wash your hair, the more sebum is produced. 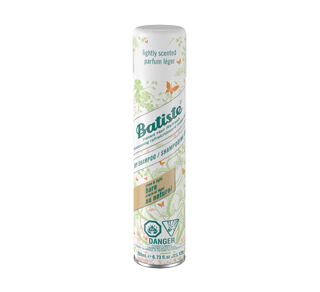 Clean your hair every two days and on days off, use a dry shampoo, which will absorb excess sebum and add volume to your hair, without stimulating your sebaceous glands. 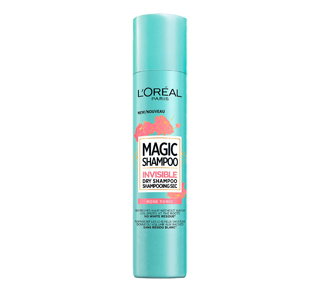 Refreshes hair without leaving visible white residue. Volumizes roots and creates body. Perfumes hair with rose & magnolia fragrance. Because sebaceous glands are more active at night, wash your hair in the morning rather than the evening. Lather with warm water (never hot!) and rub your scalp delicately to avoid stimulating sebum production. Then carefully rinse your hair to eliminate any shampoo residue, and then give it a final rinse with cold water to add shine. Once out of the shower, delicately dry your hair with a towel (don’t rub!). If you need to use a blow dryer, use a medium or low setting, not the hottest one, and be sure to hold it a good distance away from your head. If you’re worried about spreading sebum or over-stimulating your sebaceous glands, use a comb with large rounded well-spaced teeth to untangle your hair. You could also use a brush made of natural fibres, such as boar hair, whose structure is similar to your own. 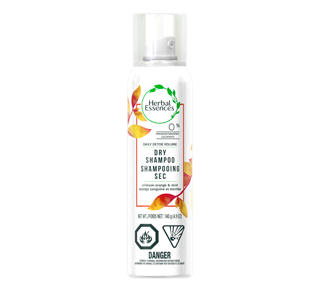 These natural hairs offer a soft touch that doesn’t damage your scalp or hair fibres. They also spread sebum throughout the length of your hair, nourishing it and eliminating sebum accumulation at the roots. Hats, headbands, baseball caps... hiding your greasy hair might be a quick and easy way to deal with it but doing that too often may actually contribute to the problem. When your scalp is hot, it sweats and produces sebum. Let your hair hang out, and air out! Adopt healthy eating habits. This includes eating vegetables, fruit, grains, legumes, nuts, chicken and fish. As often as possible, avoid fast food and processed food such as pastries, candies, white bread, etc. Eating healthily is good for your whole body, including your hair! Stress, pollution, hormonal imbalance, poor eating habits… many factors can explain an increased production of sebum. Here’s how to fix this embarrassing situation!